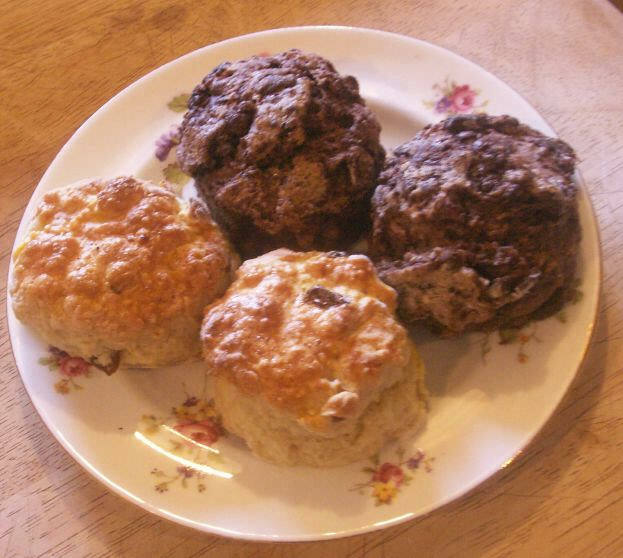 4 cups self-raising flour ; 300 ml cream 1/2 cup plain flour to coat ; Method. STEP 1 Preheat oven to 230C. STEP 2 Sift flour and add cream and water STEP 3 Stir with a knife to make a soft dough. Extra cream or milk may need to be added. STEP 4 Turn out onto a floured bench and roll out to about 5cm thick, STEP 5 Use a round cutter to cute out scones. 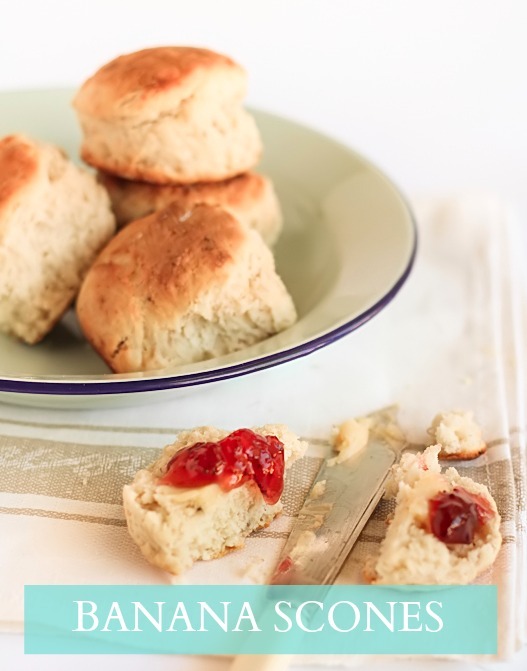 Flour �... I�ve had the most delicious, fluffy scones made using self-raising flour, plus extra baking powder. That might seem to be a bit odd, but they were really delicious, and obviously had a higher ratio of baking powder to flour than usual. 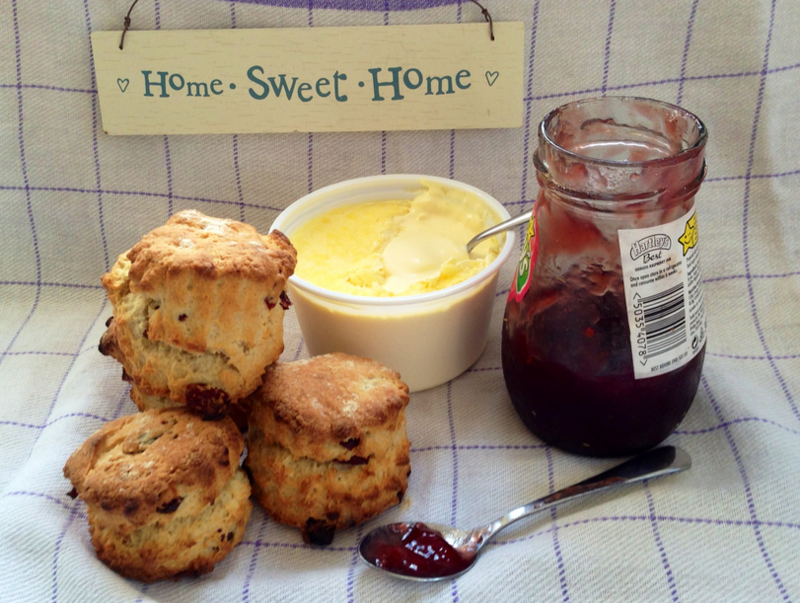 I�ve had the most delicious, fluffy scones made using self-raising flour, plus extra baking powder. That might seem to be a bit odd, but they were really delicious, and obviously had a higher ratio of baking powder to flour than usual.